But since I'm not really a fan of fun rides, I don't try most rides and only pick a chosen few that really piques my interest. I already have pre-formulated bias on some rides the moment I lay my eyes upon them. Anything that says "viking" is a no for me after I've tried one in our home town's local fiesta. I kept screaming "tama na!" with every high speed swing. Dare ride one if you are a dare devil though! Friendly fun rides like trains, coasters, carousels, and even bump cars are great for me. 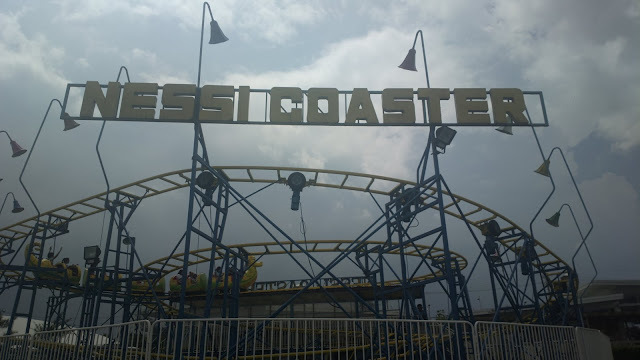 The same applies for kid-friendly rides that merely whirl around. Ziplines look like a lot of fun but I've never tried any yet. It's the MOA Eye counterpart. If you find the Mall of Asia version enjoyable, you'll enjoy any other similar slow moving Ferris wheel with an awesome view. It's a mini-coaster minus the stomach wrenching effect from the usual large roller coaster rides; 4D types like the Max Rider included. 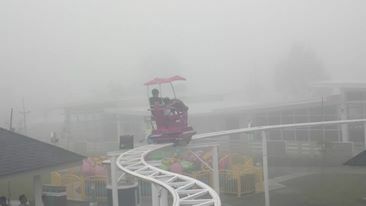 This is my favorite in Sky Ranch Tagaytay, I can have this the whole day! I don't bike and I have a slight fear of heights but I love biking while elevated through the Sky Cruiser tracks, rain or shine or fog too! You can try all or as many as 13 and save money on ticket fees if you ever come across seasonal promos such as those from Metrodeal. 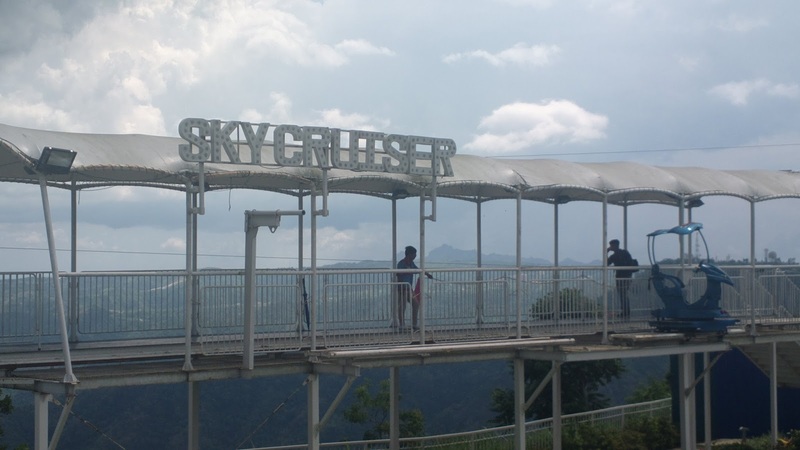 For more details on rides at Sky Ranch in Tagaytay including height and other requirements as well as price, you may refer to www.skyranch.ph and look for the attractions tab.